We have always chosen the Pure Joy as our introductory ladies piste ski from the Head range. Great fun, and a ski that has a wide performance envelope keeping both near beginners and advanced intermediates very happy. The Pure Joy is a very good first or second ski for both near beginners or steady intermediates. It is so easy to ski and very forgiving of those moments when technique might just fail you, so, as a confidence builder it really is a fabulous ski to have on your feet. 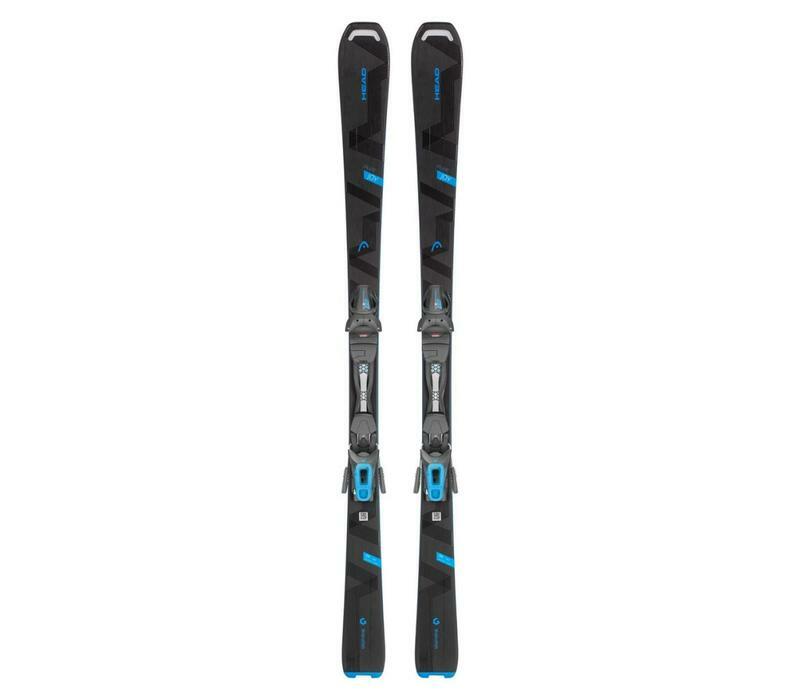 Value for money these are very hard to beat and their performance envelope is wide enough to keep even early advanced skiers happy as long as they are not looking to charge at break neck speed most of the time. Starting out doesn't need to be hard. Not with the Pure Joy on-piste ski, where beginners pick up the carving turn technique in no time: it's because of the lightweight construction and the easy handling. Progress you can see and feel is the ultimate motivation for your next day on the slopes. The short radius makes turning so easy and it also helps more advanced women skiers hone their carving skills.